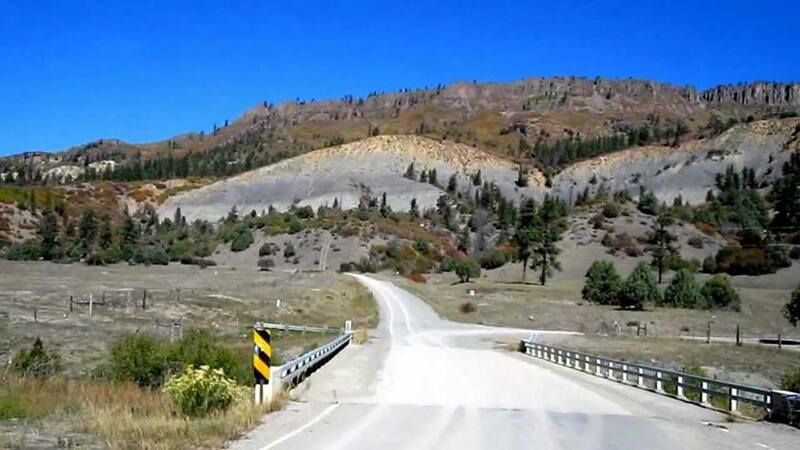 In 2011, William J. Birnes claimed that after the Dulce Base episode aired on March 25, 2009, the “UFO HUNTERS” program was inexplicably cancelled by top level executives at History Channel, Was it because of poor ratings or, is there more to that story? 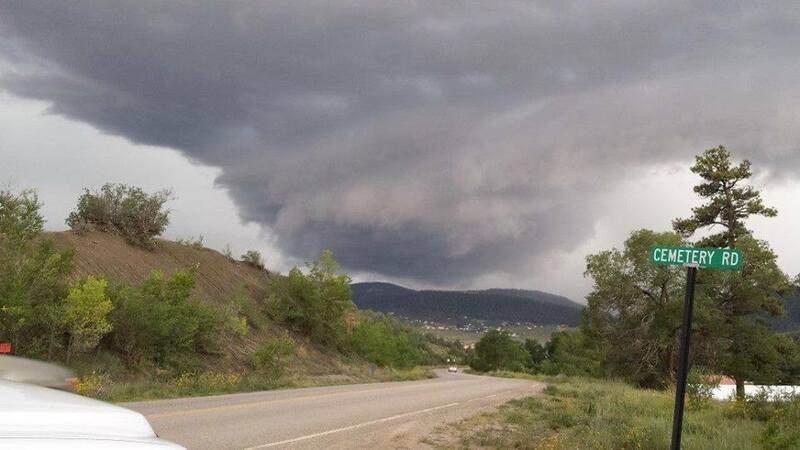 An ominous rotating storm in Dulce, New Mexico, taken from the River Rd. (and looking south), with the Mundo Ridge mountains in the background (Archuleta Mesa is not seen in this photo since it is behind the person who took this photo, i.e. Clyde L.) …..photo taken in September, 2013 by Clyde L., KOB-TV Eyewitness News…Channel 4 of Albuquerque, New Mexico. “If the government went to local ranchers and purchased cattle to use for testing purposes, the first question any rancher would ask is, “Why are you testing my cattle?”. And more importantly, “Who contaminated them?” The government has a long history of incompetent decision making, but they are smart enough to avoid a lawsuit, especially when the evidence shows that they created the contamination in the first place (in this case in Dulce, New Mexico), i.e. 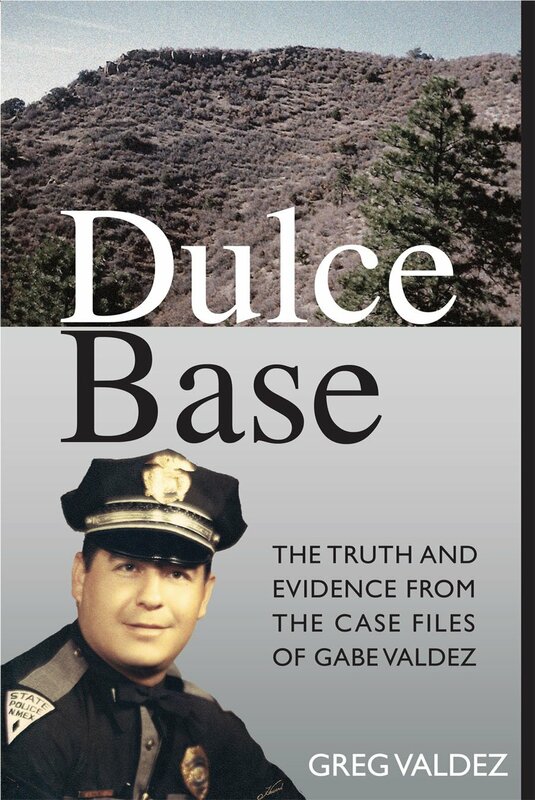 Project Gasbuggy (the Atomic Energy Commission’s experiment involving underground detonation of nuclear device 22 miles southwest of Dulce on December 10, 1967, ostensibly to ease the flow of natural gas in the region but which later apparently caused radiation leaks in the surrounding environment, affecting animals and even some residents, including the Dulce area).